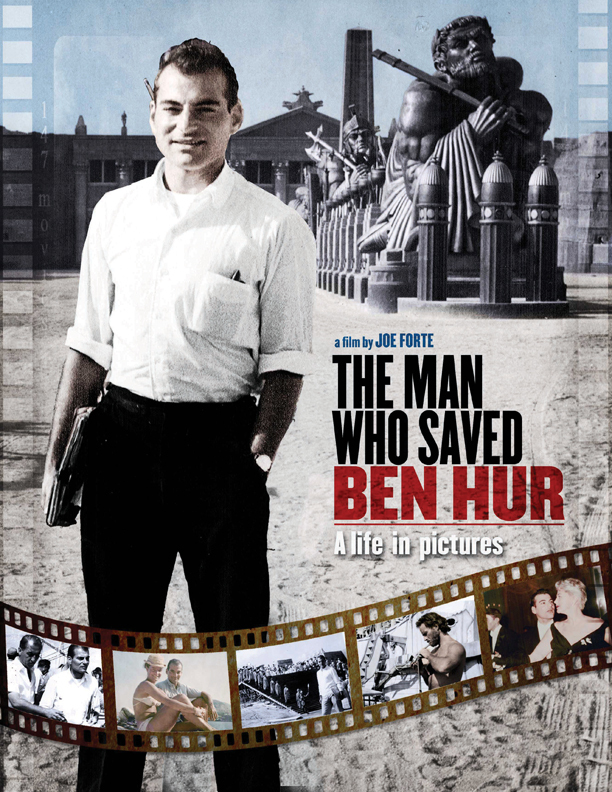 An Assistant Director on the set of Ben-Hur (1959), Johnny Alaimo was adored by iconic film stars such as Rock Hudson, Elizabeth Taylor and Sandra Dee. But like many of Hollywood’s unsung heroes, his contribution to the film industry was unknown--until filmmaker Joe Forte uncovered the true story behind his 89-year-old cousin. What began as a quest to learn more about an ordinary man resulted in this one of- a-kind documentary that unveils an extraordinary life. Includes rare set photographs from the filming of Ben-Hur and personal stories and memorabilia from Hollywood's Golden Age of Film.